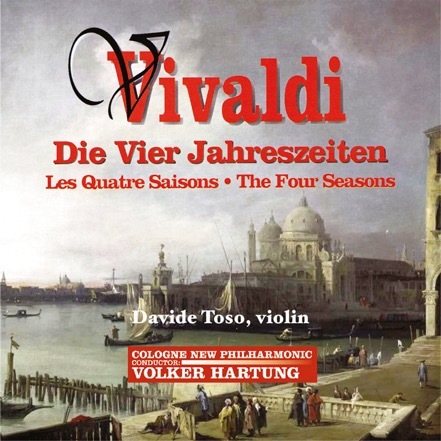 Since its rediscovery in 1949, »The Four Seasons« by Vivaldi have been recorded many times and are one of the most frequently played classical works. Therefore we were always reluctant to add another to the very many already published CD· s. However, many of our loyal listeners asked us for our own version. We gladly obliged and since we have with Davide Toso an excellent musician from Vivaldi's Venetian home within our illustrious ranks, who has this specific musical language in his blood, we believe to add a strong personal and exciting interpretation to the general Vivaldi choir of recordings.